I could only open the front door half way and managed to squeeze in tripping over a box as I did. Meet my hall and now stock room for my job. Every day when I leave or arrive home I squeeze and trip over and it all started from a plan to do a few hours work. 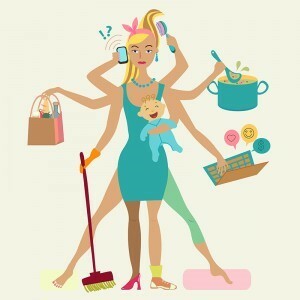 I am a busy mum of two small kids and when I got the opportunity to work from home it seemed perfect way to earn a little cash around my two kid’s schedule. The business supplies healthy living supplements and products to people looking to change their quality of life. I introduce people to products and then they order the products through me. It’s great. At the beginning it was slow and I would get a few deliveries here and there and have them back out to customers before they had a chance to clog up my hall. As the months have passed I have a steady stream of orders and customers and the deliveries are arriving daily. Depending on how long the school run takes or if my youngest will settle for his morning nap I try to attend to my deliverers every day, but as we all know this doesn’t always go to plan. As the steady stream of business has increased I promised myself that I would try and sort out my hall once and for all and claim back my home. 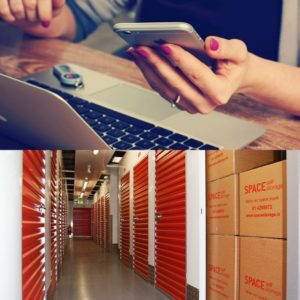 I had been recommended Space Storage from a friend and after a phone call to Darren I was filled in on the cost and opening hours and invited along to have a look at a few units. I drove out to the facility in the Dublin Industrial Estate (they also have facilities in Ballymount) and viewed all sorts of sized units and decided that the 16 square foot would suit for now but who knows in the future, maybe 150 sq foot. I was advised that if my storage needs changed I could change up or down in size without any problems. 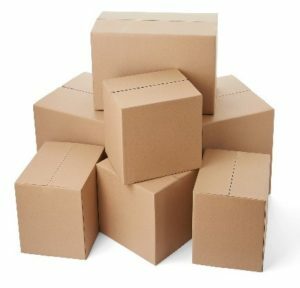 The even better news was that all of my deliveries could now be delivered straight to Space and they would text me to advice when they arrived at the facility. My hall has never been so happy! New Year’s Resolution sorted, thanks Space Storage!